Gateway Arch, located in St. Louis, Missouri, is a famous American icon. 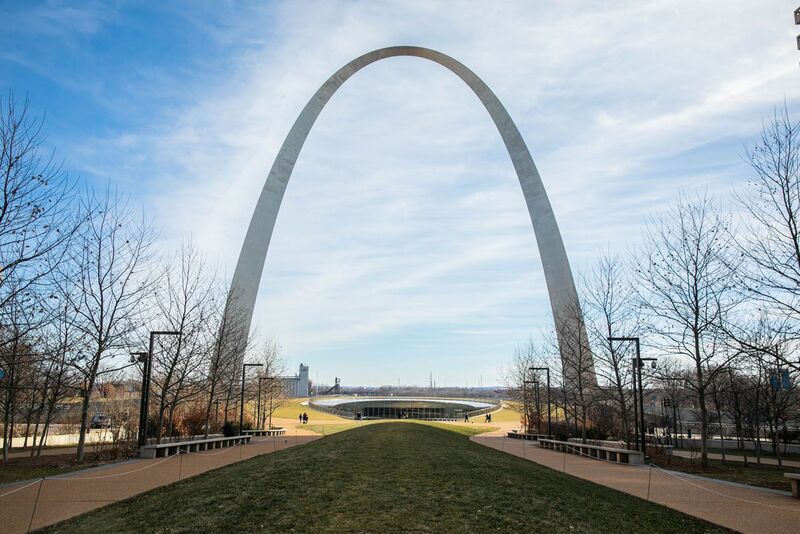 Since its completion in the 1960’s, the Arch has been attracting thousands of visitors every year. Gateway Arch is one of the newest additions to the long list of national parks, achieving official national park status on February 22, 2018 (Indiana Dunes is now the newest National Park, added to the list February 15, 2019). A visit to Gateway Arch is more than just riding the tram to the top of the arch for views out over St. Louis. 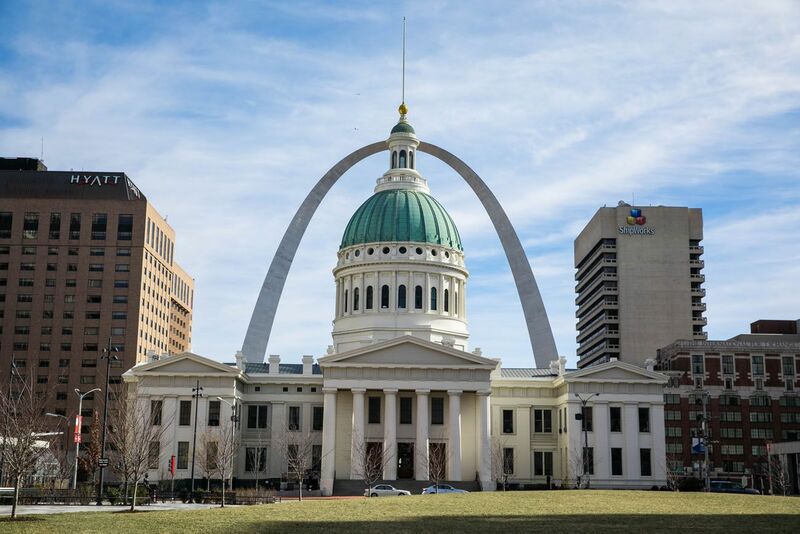 The Arch, also referred to as “The Gateway of the West,” was built as a monument to the westward expansion of the United States. In the 1800’s, St. Louis was the launching point for a number of expeditions westward, including the famous explorations of Lewis and Clark. 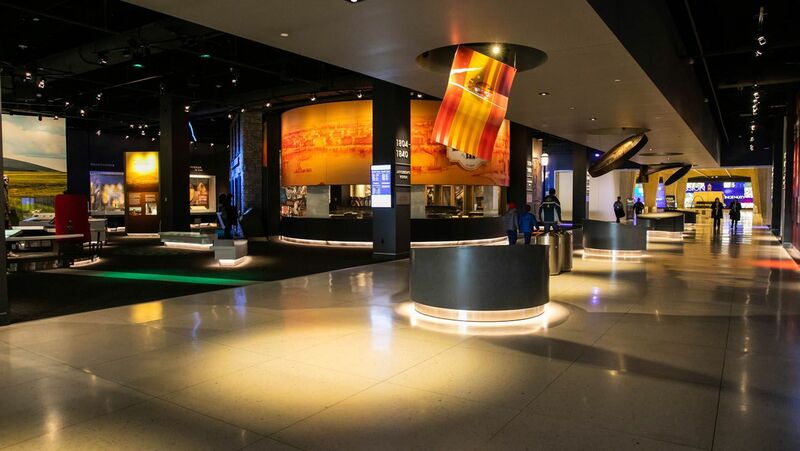 During your visit to Gateway Arch, you have the option to visit the museum to learn more about this piece of American history. 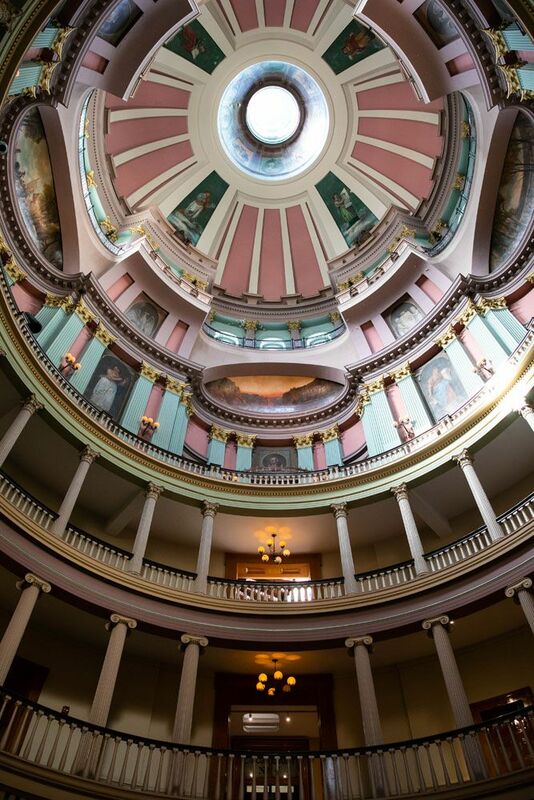 You can also visit the Old Courthouse, the site of the Dred Scott case in the 1840’s and 1850’s. 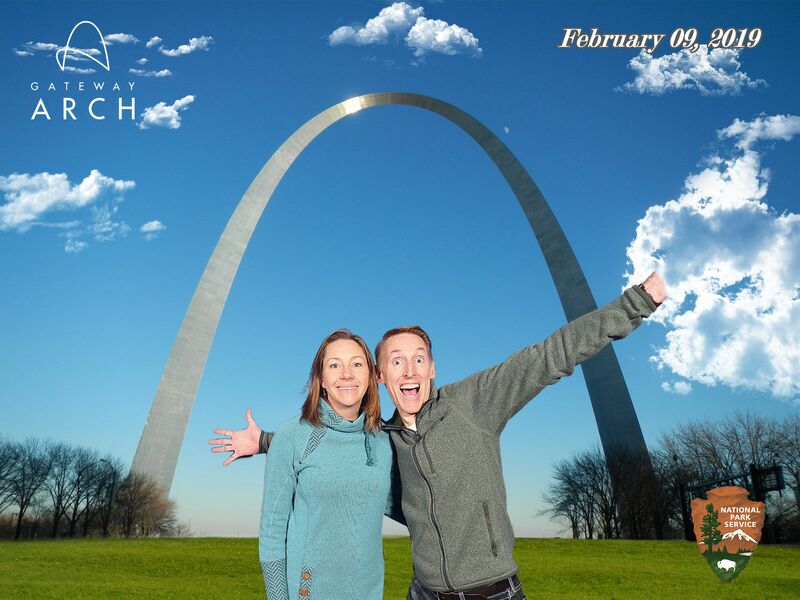 In this article, learn how to plan your visit to Gateway Arch National Park. We also give recommendations on where to stay, where to eat, and what else to do with your time in St. Louis. Gateway Arch is the smallest national park in the United States. 193 acres of protected land sit alongside the Mississippi River. 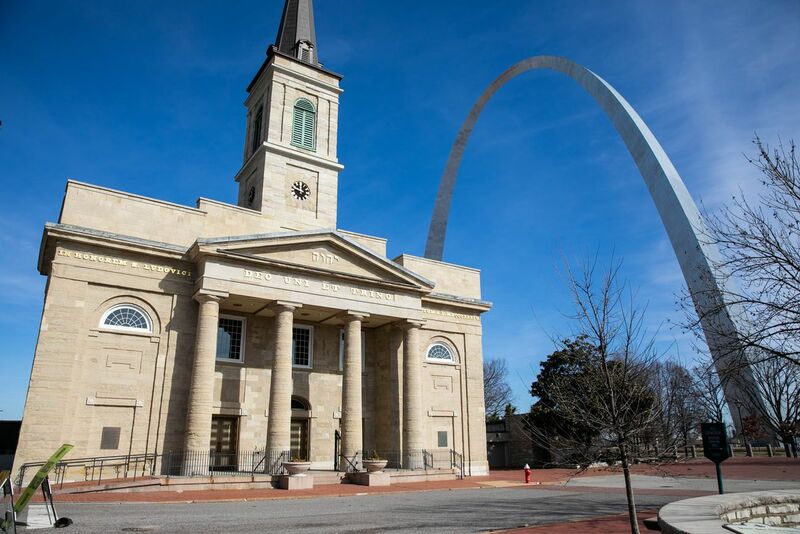 The Gateway Arch is the main attraction, but you can also visit the Old Courthouse and the Old Cathedral. The Arch was designed by Finnish-American architect Eero Saarinen in 1947. Construction began on February 12, 1963 and was completed on October 28, 1965. The trams were added in 1967 and 1968. The Gateway Arch is the tallest arch in the world. It is also the tallest building in Missouri and the tallest man-made monument in the Western Hemisphere. Gateway Arch is 630 feet (192 meters) tall. It is also 630 feet from the base of one leg to the other. 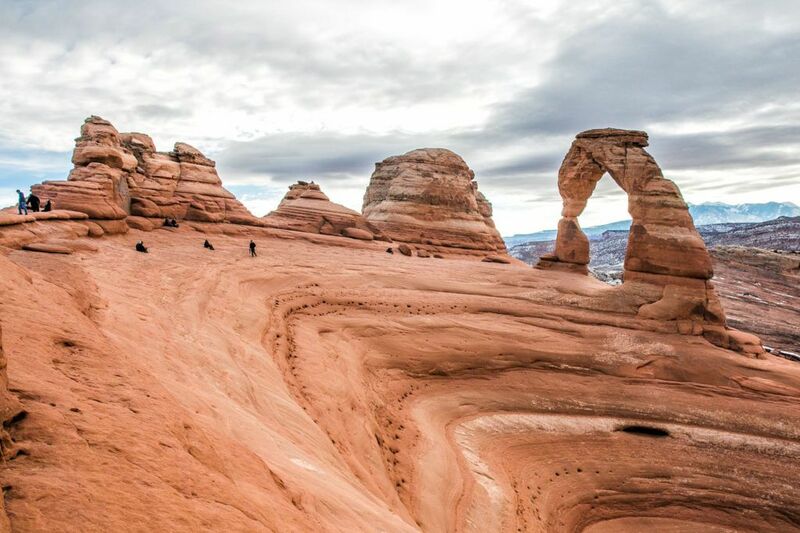 What comes to mind when you think of national parks? 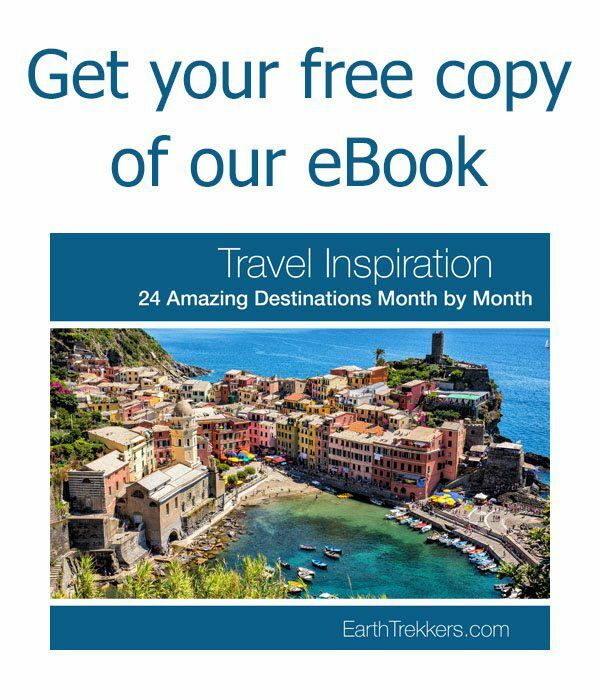 Stunning landscapes, wildlife, and hiking trails? Gateway Arch National Park is different. 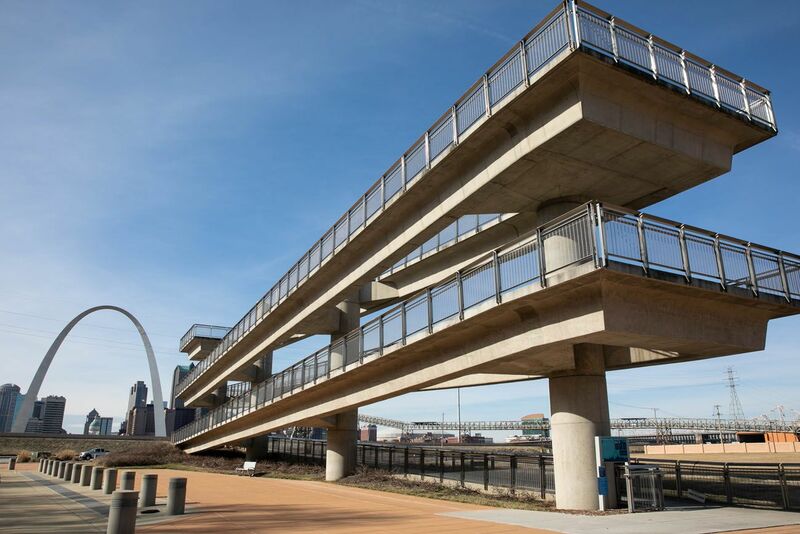 Located in downtown St. Louis, all “trails” are paved and you will spend most of your time indoors. 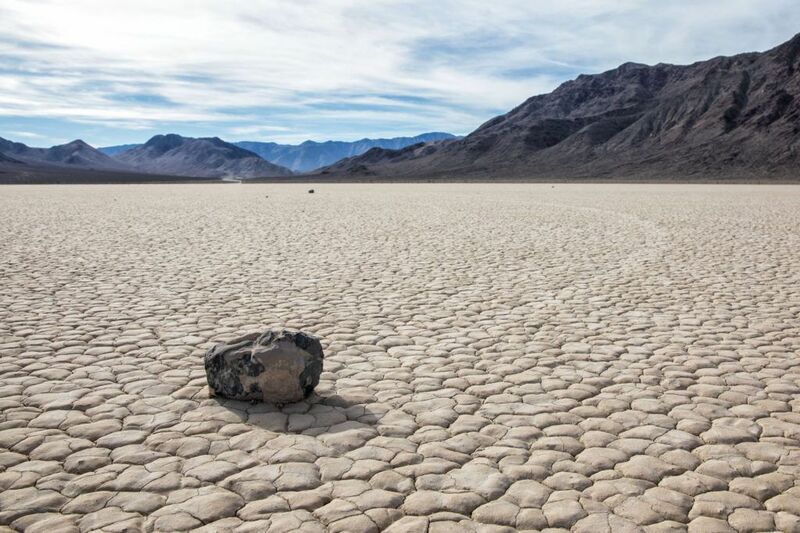 This is one of the few national parks where you can leave your hiking shoes at home. The main reason for a visit to Gateway Arch National Park is to ride the tram to the top of the Arch. Trams run roughly every 10 minutes up both legs of the arch. It takes 4 minutes to ride up to the top and just 3 minutes to ride the tram back down to ground level. The tram is a series of 8 connecting pods that each hold 5 people. These pods are small. 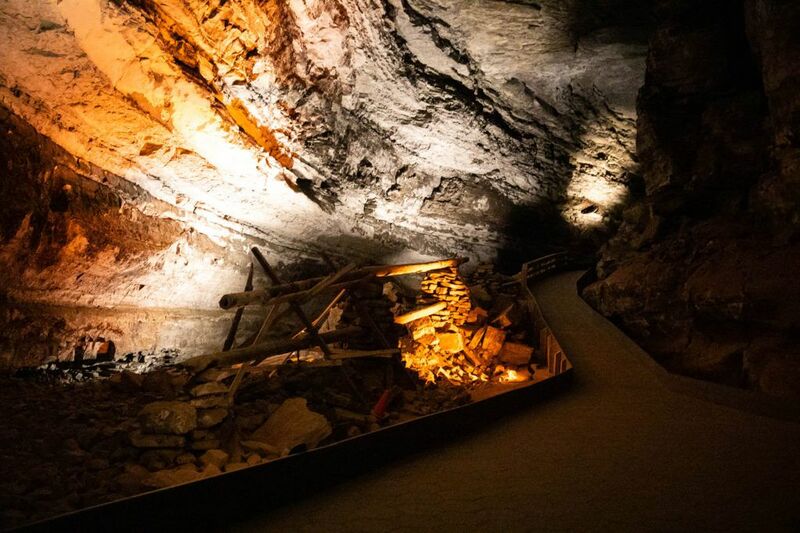 If you suffer from claustrophobia, this could be challenging for you. 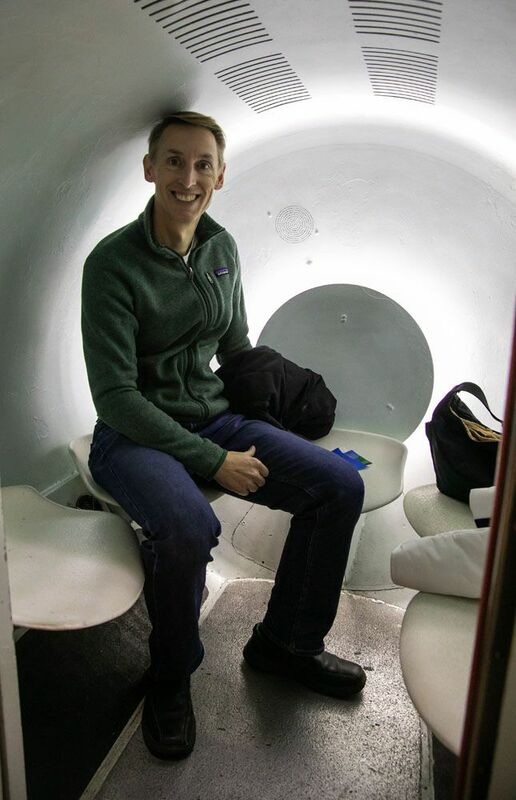 Here is a photo of Tim in one of the pods. For reference, he is 6’3’’. There is a window in the door. As you ascend through the leg of the arch, you can see the inner construction, the beams, and the concrete that is used to stabilize the Arch. 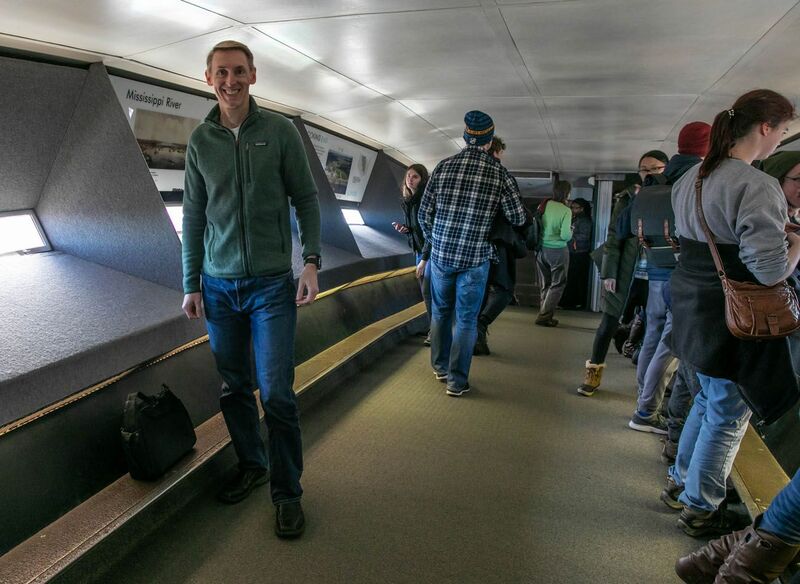 Once on top of the Arch, you can look out through small viewing windows. The view west is over St. Louis and the view to the east is over the mighty Mississippi River and Illinois. You can stay as long as you like, although 10 minutes is average length of stay on top of the Arch. The entire round trip visit takes 45 minutes to one hour. Cost: tickets start at $12. Visit the official website for full pricing information and to purchase your tickets online in advance. Pro Travel Tip: Tram ride tickets sell out frequently, especially on weekends and during the summer months. Book your tickets online in advance. 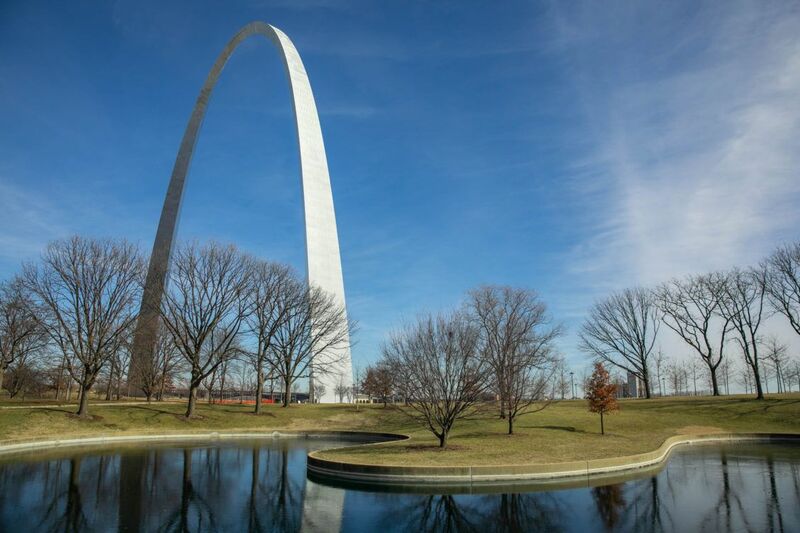 This 35-minute film documents the design and construction of Gateway Arch. If you want a better understanding of what it took to build this Arch, watching this film is well worth the time. 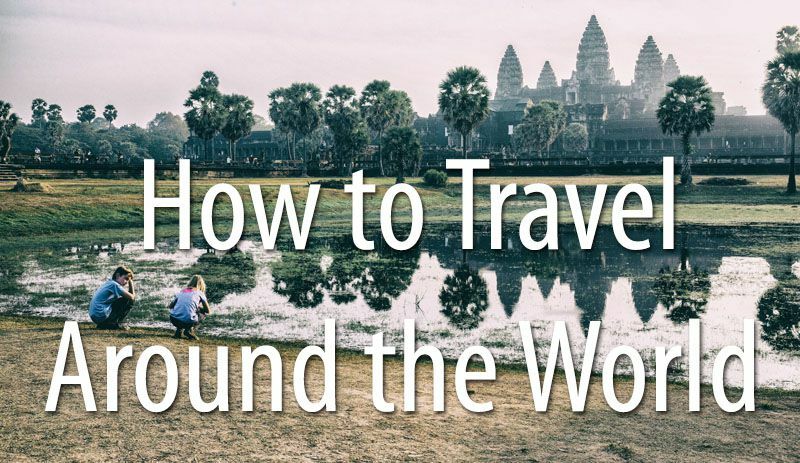 Pro Travel Tip: Watch the movie before you ride the tram to the top. It gave us a much greater appreciation for the tram ride in the Arch. The Old Courthouse was the site of the Dred Scott case, one of the most significant cases involving slavery in the United States. You can tour the building at your own pace. The original courtroom no longer exists but you can see several other, smaller courtrooms that have been renovated. This small, historic cathedral is still an active Catholic church. Paved walking trails meander through the 193 acres along the Mississippi River. You have the option to take a riverboat cruise along the Mississippi River. This is a great way to see the Arch from the river. 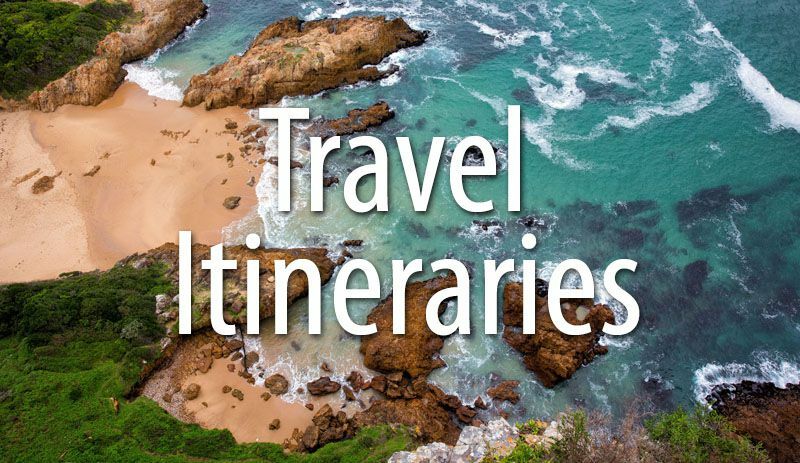 There are several cruise options. Riverboat tours are offered from March 2 to December 1 and ticket prices start at $19. Visit the official website for full details. Here is our itinerary and it worked out great for us. 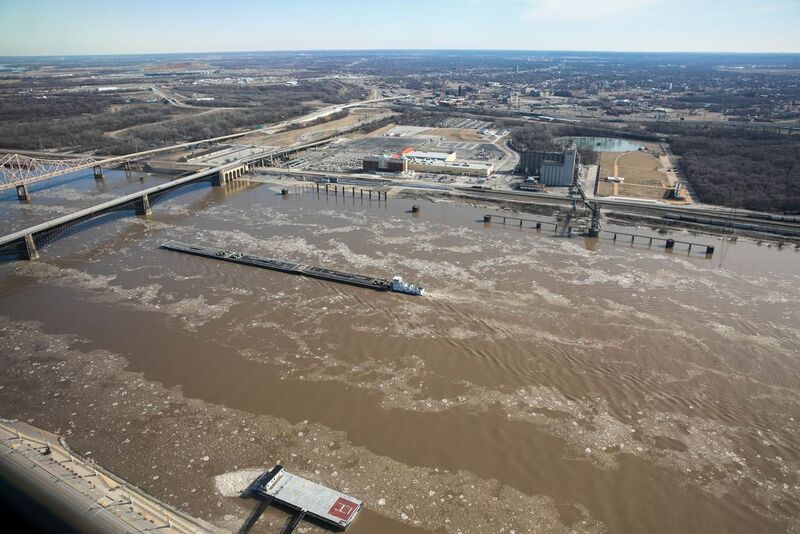 However, we did not do the riverboat cruise since it was not being offered during our visit in February (giant chunks of ice were flowing down the Mississippi River and temperatures were sub-freezing…not ideal conditions for a riverboat cruise). 9:15 am: Arrive at the Visitor Center. The official website recommends that you arrive at least 30 minutes early to give yourself enough time to get through security. In order to enter the Visitor Center, you will have to go through a security checkpoint that is very similar to airport security. All bags, coats, and belongings will be scanned and you will walk through a metal detector. On the day we did this, a Saturday morning in February, there was no line, so we zipped right through security. While we waited for the documentary film to start, we visited the museum. 10 am: Monument to the Dream Documentary. This is the 35-minute documentary film about the construction of Gateway Arch. 12 pm: Old Courthouse, Old Cathedral, and a quick walk along the walking trails. Our visit ended by 1 pm, so the entire visit took us about 4 hours. If you add on the riverboat cruise that will add another hour to your visit. 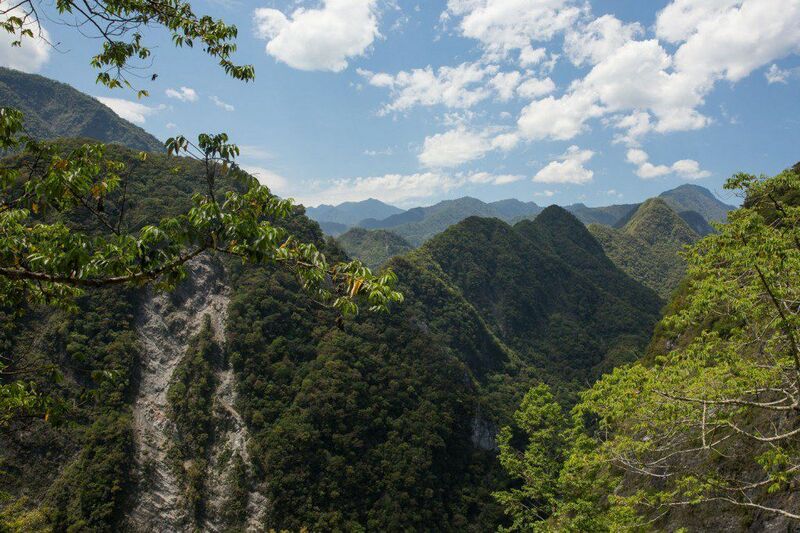 If you only want to ride the tram to the top, allow at least an hour and a half for your visit (30 minutes for security and an hour for the round trip tram ride). There is a cafe and restrooms in the Visitor Center. If you want a view of Gateway Arch from across the Mississippi River, there is a small park located directly across the river from the Arch. Called Malcolm W. Martin Memorial Park, this small park has a viewing platform where you can get a decent view of the Arch. However, it’s not a perfect viewpoint. 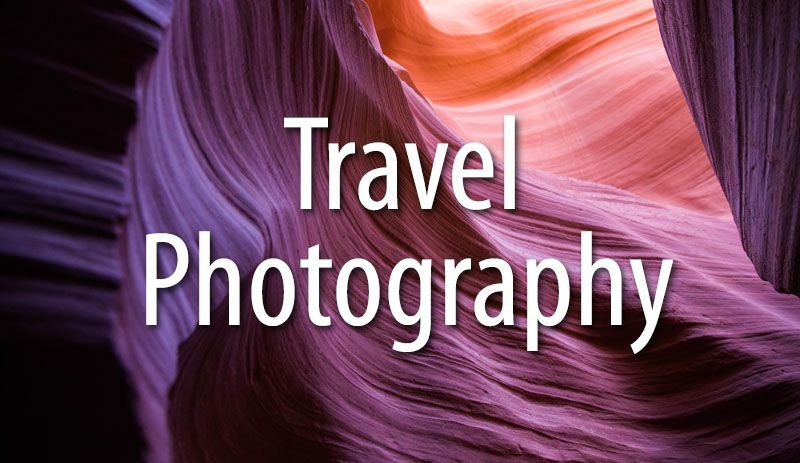 Power lines, train tracks, and industrial equipment will also be in your photo. If you want a photo without these extras, your best bet is to take the riverboat cruise. While on the viewing platform, smile and wave at the webcam. 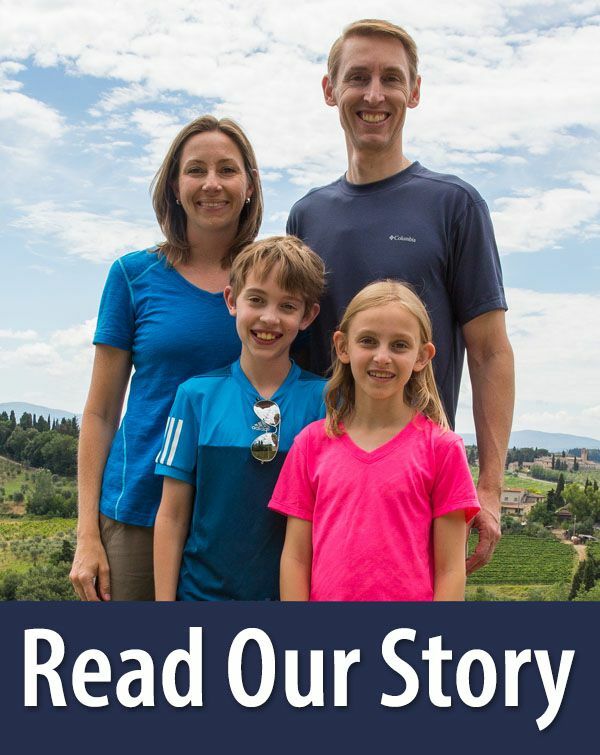 There is even a website address that you can share with family members so they can see you in real time with the Gateway Arch in the background. Broadway Oyster Bar. Dine on oysters and Cajun cuisine. Live music is offered nightly. We loved it here, especially the colorful New Orleans décor and upbeat vibe. The alligator sausage and shrimp cheesecake is delicious! Pappy’s Smokehouse. This BBQ joint gets rave reviews and was at the top our list of restaurants to try in St. Louis. But we just happened to be here the one week a year they close the restaurant for cleaning and renovation. I’m sad we missed it…some people claim that this restaurant serves the best barbecue in the USA. Sugarfire Smoke House. Since Pappy’s was closed, our Uber driver recommended Sugarfire, another very popular spot in St. Louis that serves barbecue. Everything we ate was delicious. If you have a hankering for something sweet, the chocolate peanut butter bourbon milk shake was our favorite thing we tried. Charlie Gitto’s. One of the best spots in the city for Italian food. 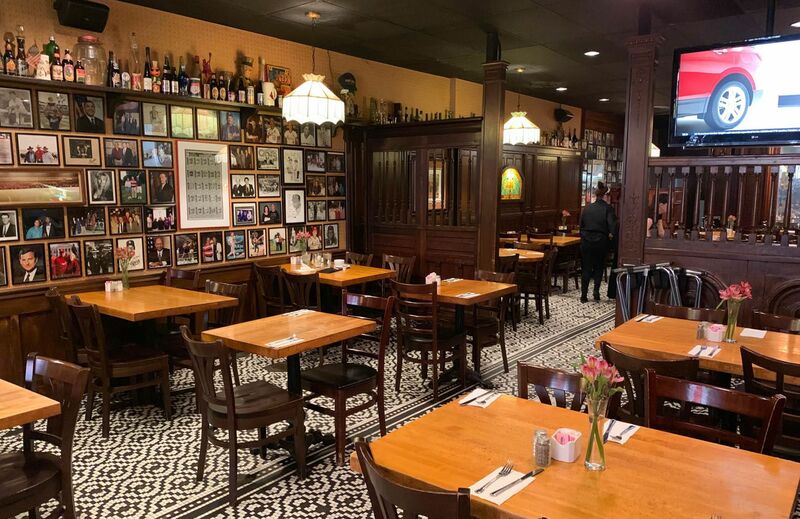 The walls are lined with photos of famous baseball players, coaches, and actors who have eaten here. We loved the seafood risotto but I hear the fried ravioli is good too. Three Sixty. 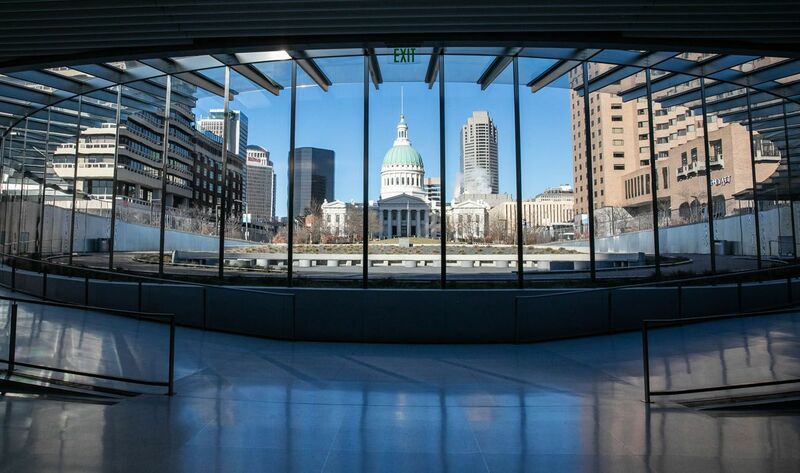 Located on the top floor of the Hilton Hotel, this is a great spot to go for a drink or a bite to eat and enjoy a view of Gateway Arch. UPSCALE: Hyatt Regency St. Louis at the Arch. If you want a room with a view of the Gateway Arch, this is your best bet. 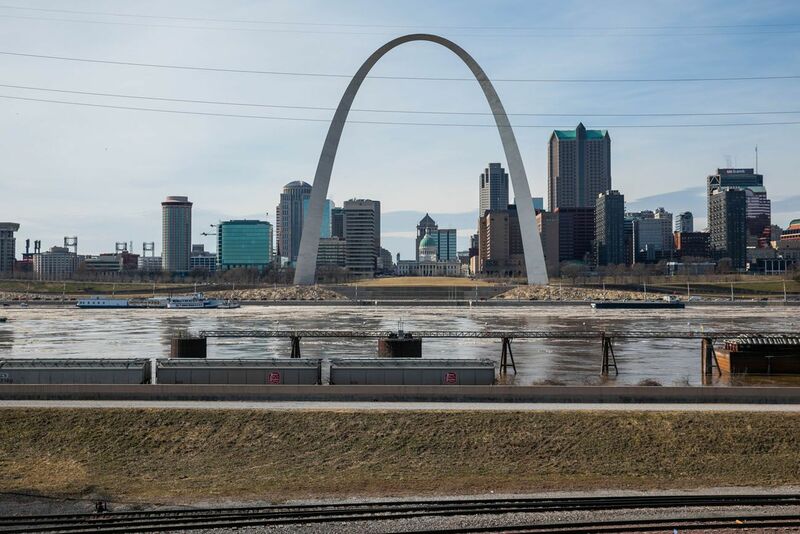 This hotel is located right next to Gateway Arch National Park and it is one of the highest rated hotels in St. Louis. MID-RANGE: Courtyard St. Louis Downtown/Convention Center. This is where we stayed. 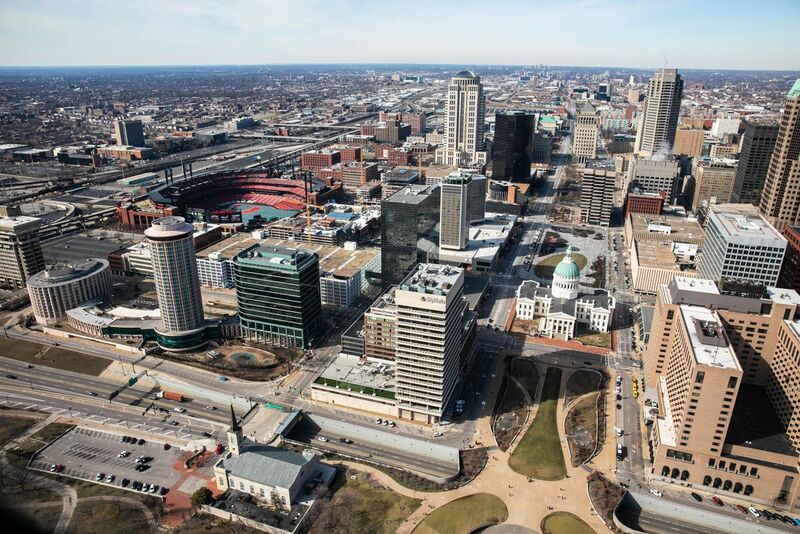 This hotel is located in downtown St. Louis within walking distance of Gateway Arch. The lobby is small and dimly lit but the rooms are large. The WiFi worked well and it’s hard to beat this hotel’s convenient location. BUDGET: Hampton Inn & Suites St. Louis at Forest Park. This hotel is located next to Forest Park. To get to Gateway Arch it is a 10-minute drive. However, this is a nice option if you want a highly-rated budget hotel in St. Louis. Plus, if you also have plans to visit the St. Louis Zoo, it is just around the corner. 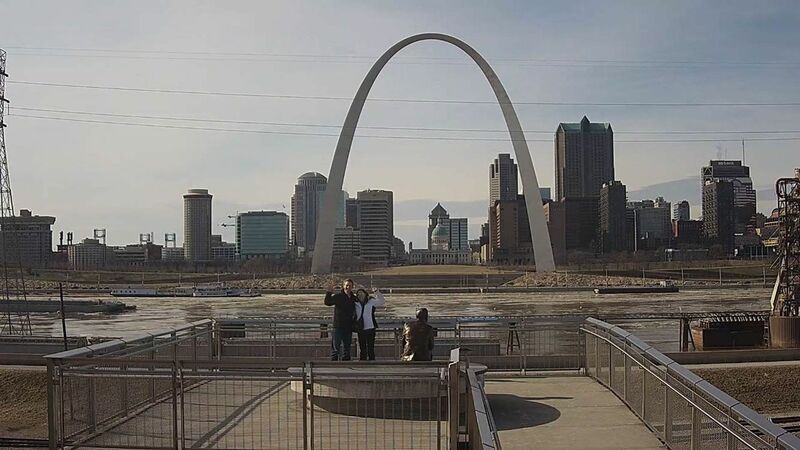 We visited St. Louis and the Gateway Arch in early February 2019 as part of a mini road trip through Missouri, Indiana, Kentucky, and Tennessee. 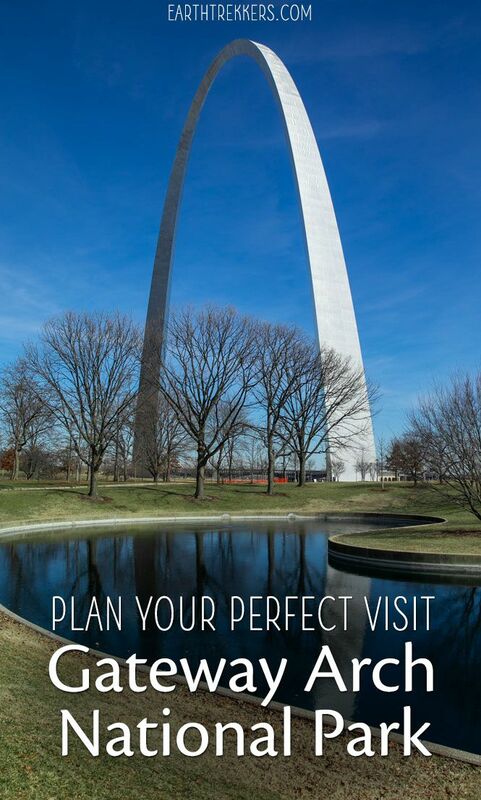 Do you have plans to visit St. Louis and Gateway Arch National Park? Comment below if you have any questions. 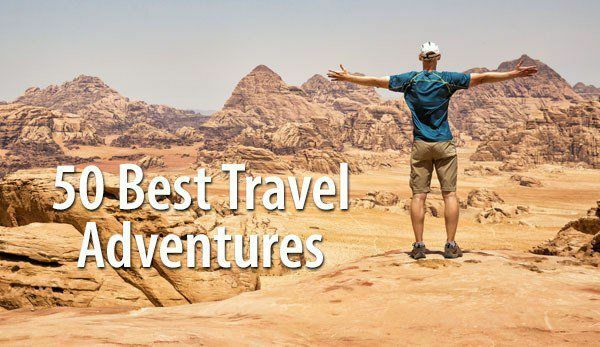 First of all, I love your website, and as an adventure-lover, I have been visiting for travel/adventure inspiration, and sometimes, even just to browse through and look at your fantastic photographs. 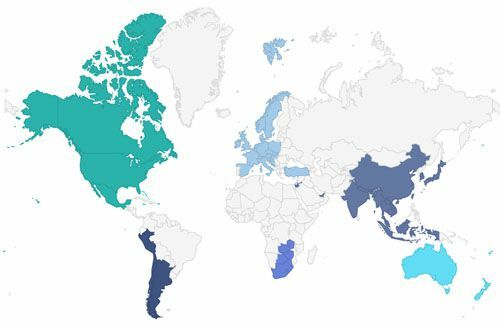 The information in your articles is very useful and you present it very simply. We are planning a Missouri road trip for next week, and I see you mentioned a road trip through Missouri at the end of this article. I was wondering if you happened to hike any part of the Ozark Trail while you were there. We are planning on doing a couple of day hikes after visiting St. Louis, maybe even make it to Lake of the Ozarks, if possible. I love that you were able to see all the Arch has to offer! I’m local and haven’t been over to it since the museum reopened. Unfortunately, the shut down delayed my planned visit with my days off. I even love that you made it across the river to the park. My husband goes jogging over there from our house and I love seeing him wave to me via the webcam. Excellent restaurant choices too and I hope you enjoyed the rest of your journey!